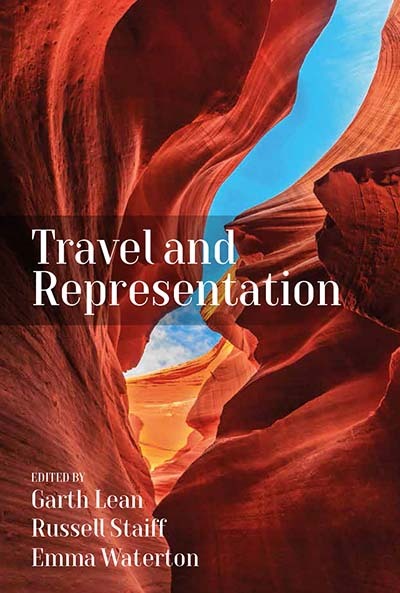 Travel and Representation is a timely volume of essays that explores and re-examines the various convergences between literature, art, photography, television, cinema and travel. The essays do so in a way that appreciates the entanglement of representations and travel at a juncture in theoretical work that recognizes the limits of representation, things that lie outside of representation and the continuing power of representation. The emphasis is on the myriad ways travelers/scholars employ representation in their writing/analyses as they re-think the intersections between travelers, fields of representation, imagination, emotions and corporeal experiences in the past, the present and the future. Garth Lean is a Lecturer in Geography and Urban Studies in the School of Social Sciences and Psychology at Western Sydney University. Russell Staiff is an adjunct fellow in the critical heritage and tourism program in the School of Social Sciences at Western Sydney University and an adjunct professorial fellow in the architectural heritage and tourism program at Silpakorn University, Bangkok. Emma Waterton is an Associate Professor based at Western Sydney University in the Institute for Culture and Society and School of Social Sciences and Psychology.